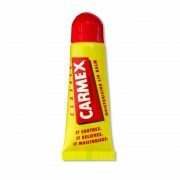 Carmex Original Lip Balm is the ultimate pocket hero. 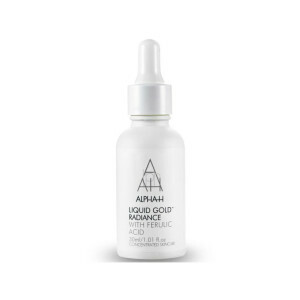 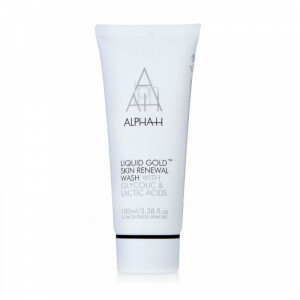 The award-winning formula is a favourite of celebrities and make-up artists all over the world. Containing menthol, camphor and beeswax and the Carmex trademark tingle we know and love.